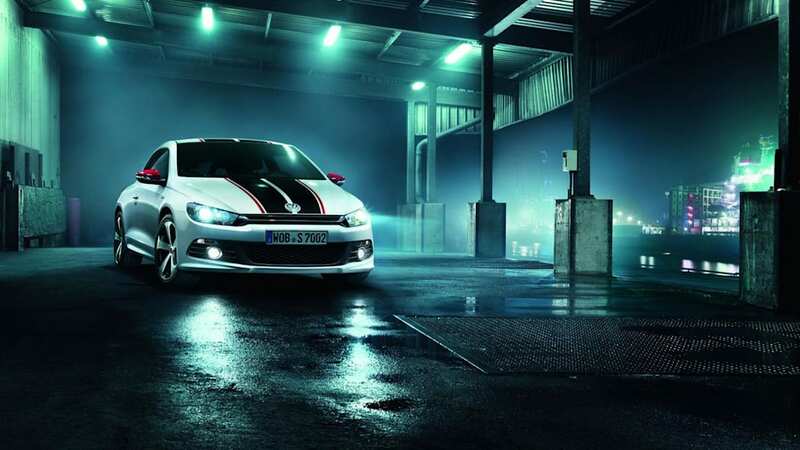 It's been 30 years since the very first Volkswagen Scirocco GTS rolled off the assembly line. 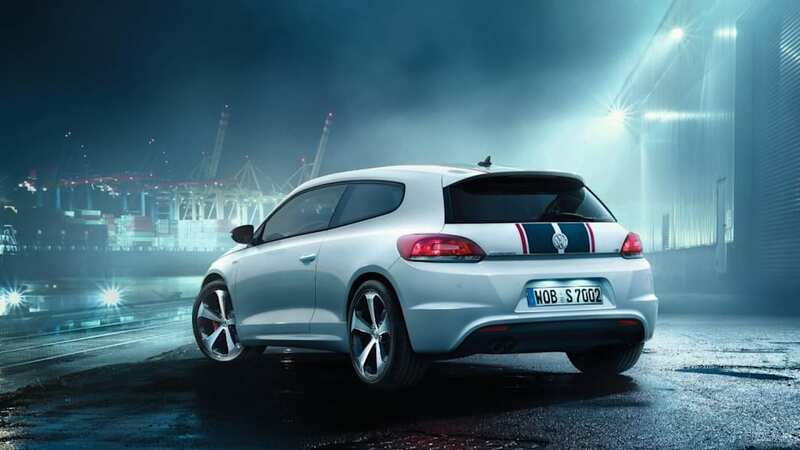 Featuring little more than a slightly reworked front valance and some trippy decal work, the original Scirocco GTS was likely most notable for the fact that it was the first in the family to rock a blacked-out B-pillar. 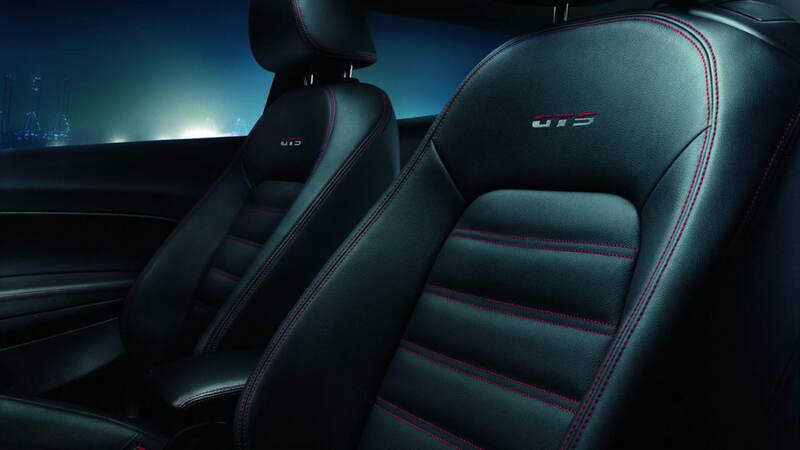 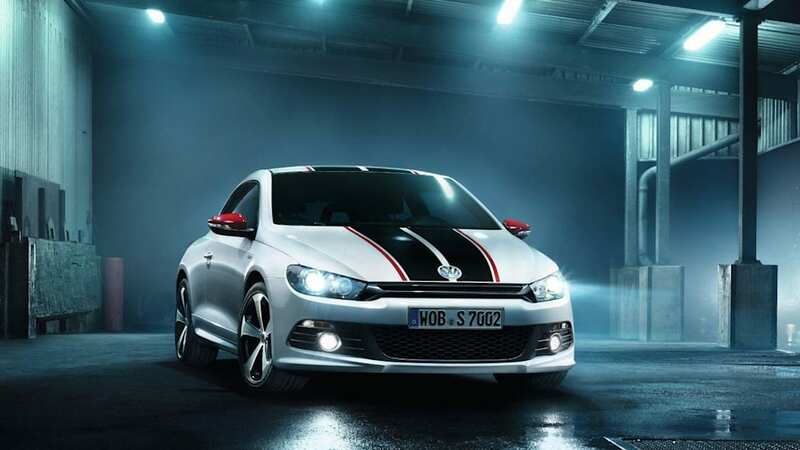 Now Volkswagen is paying homage to the machine with a new Scirocco GTS. 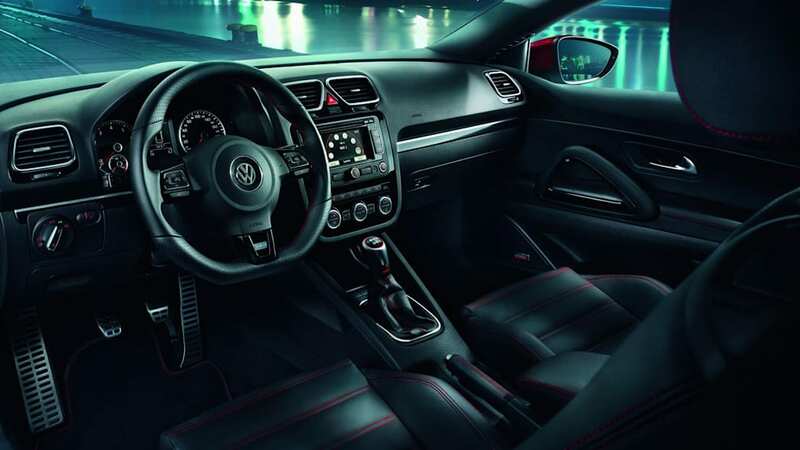 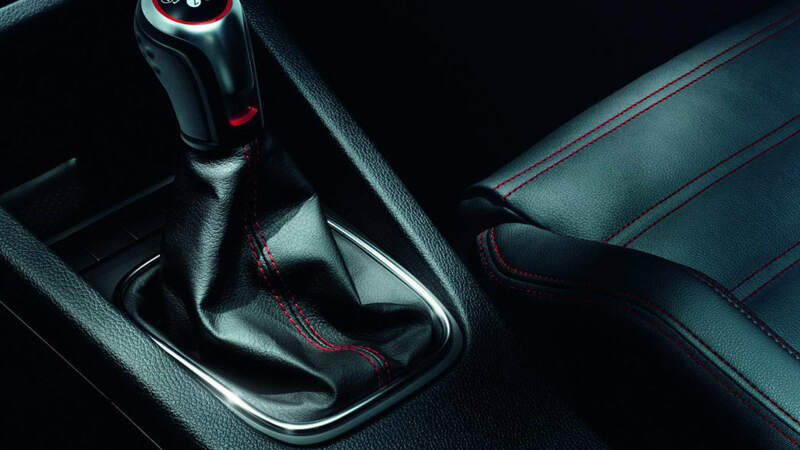 Unveiled at the Auto Mobil International, the modern hatch rocks the same turbocharged 2.0-liter four-cylinder engine, complete with 210 horsepower, as the rest of the Scirocco range. 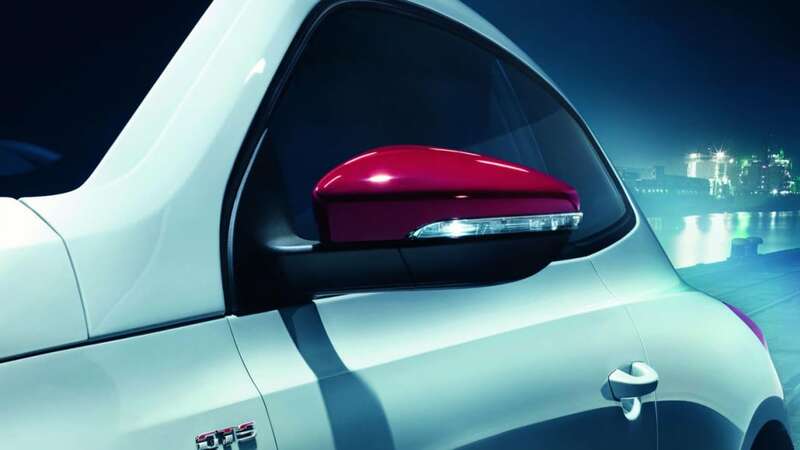 A set of racing stripes spread from hood to lift gate lend the car a bit of sportiness, but the biggest changes can be found on the front and rear fascias. 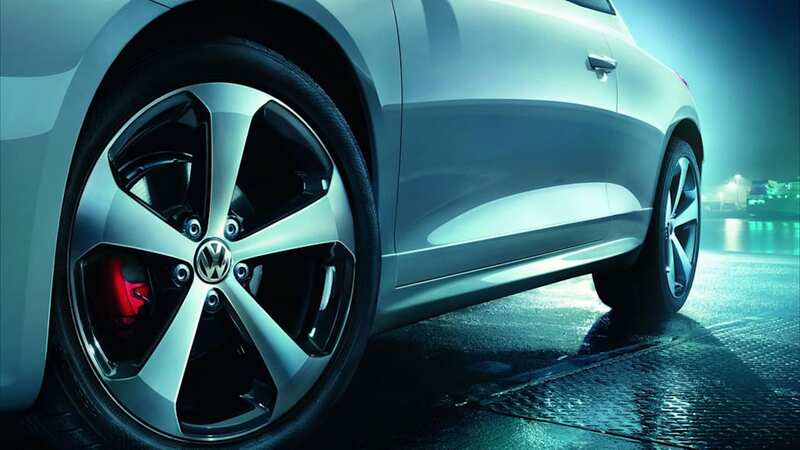 Volkswagen tweaked both bumper covers with a unique design, and a new set of flared side skirts are part of the package as well. 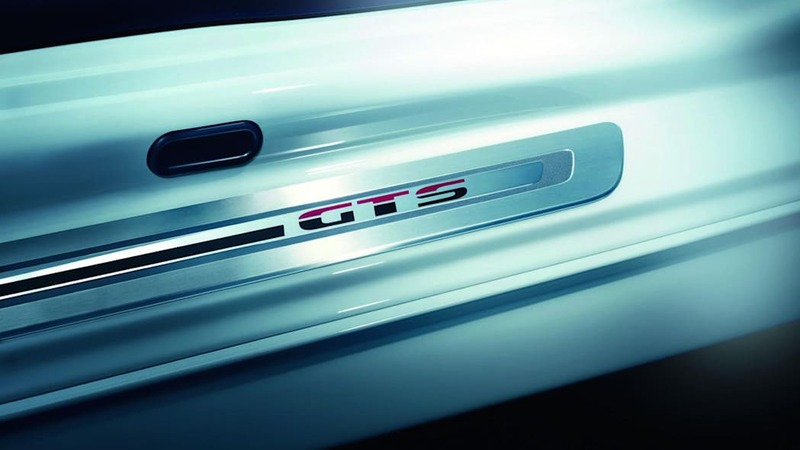 GTS trim also comes with those flashy five-spoke 18-inch wheels, and the keen-eyed among you may have spotted the familiar roof spoiler and rear diffuser. 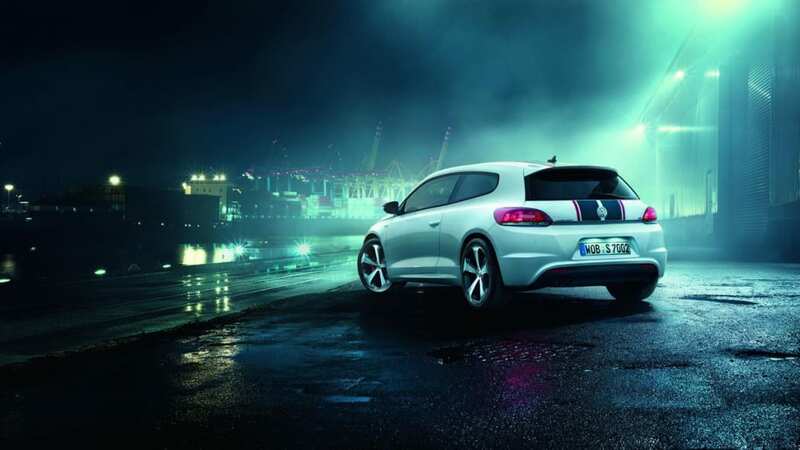 Both are lifted from the Scirocco R. Maybe GTS stands for GoT Stripes?